Open Day 11 to 2.30 this Saturday - April Fools Day!!! You are here: Home ›	Blog ›	Open Day 11 to 2.30 this Saturday - April Fools Day!!! Open Day this coming Saturday the 1st of April between 11-2.30. 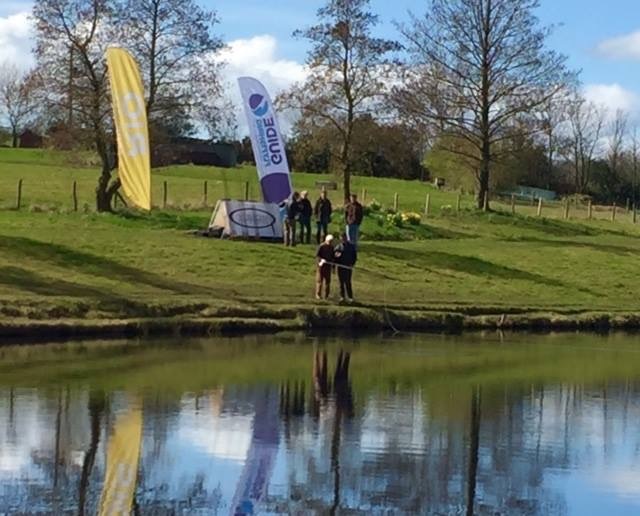 Come to visit us at Jubilee Lakes Anglers Lodge for a FREE day trying some new products from top suppliers. Get some advice from Andrew Sowerby, brand manager for Hardy, Greys & Shakespeare, Jim Williams from Vision Flyfishing, who is bringing the brand new Onki Fly Rod and Jim Fearn, one of the worlds top salmon casters from Rio. Jims going to give us a Switch casting demo around lunchtime on the day. Well worth the visit. Try out rods. Try out new lines on your own rod and generally see & try the latest tackle first hand. Absolutely no pressure, just come & enjoy the day. 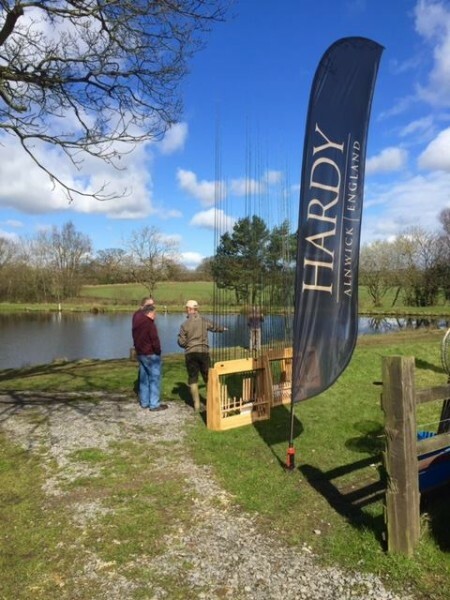 Hardy's Andrew Sowerby - This year he'll have with him and available to try 3 different Hardy D/H rods, 5 Hardy S/H rods and the 2 Hardy Switch rods. 8 Greys D/H rods, 21 Greys S/H rods, 2 of the Greys Switch rods. For Shakespeare there will be 8 D/H Oracle rods 2 of the Oracle 4pce Switch rods and 3 of the new Agility II Fly rods. In summary there will be tackle suitable for lines from #3 to #11 including the full range of the new Greys Shooting Head Systems to try. For Vision & Rio. Jim Fearn, the 'Rio Man' and one of the worlds top salmon casters will be here and he will be giving a talk and demo on Switch casting techniques and lines. This is not to be missed and should be at around lunchtime. And then Jim Williams will have a whole selection of rods from Vision including the Tool and Mag Double Handers plus the Mag Trout & the brand new Onki Single Hander. The Onki has just been voted Tackle Testers Choice in Trout Fisherman Magazine. It's all here to be tried!